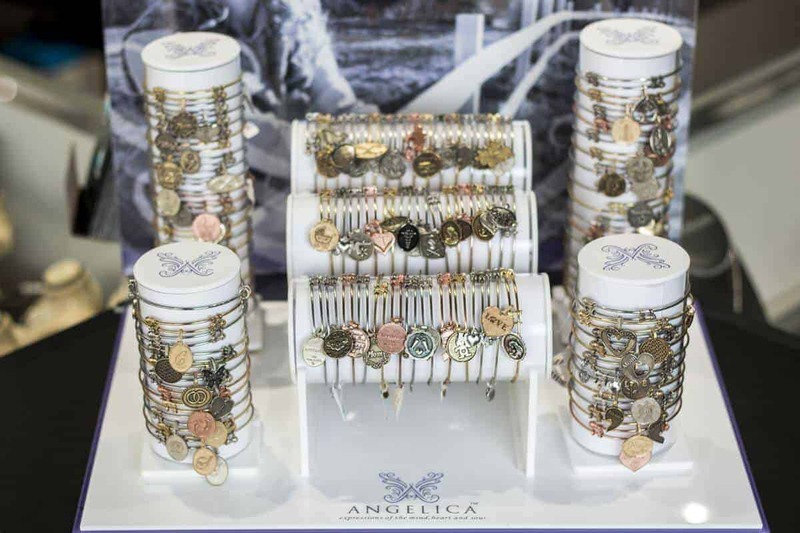 The Angelica bracelet collection is proudly made in the USA, using eco-friendly recycled materials. 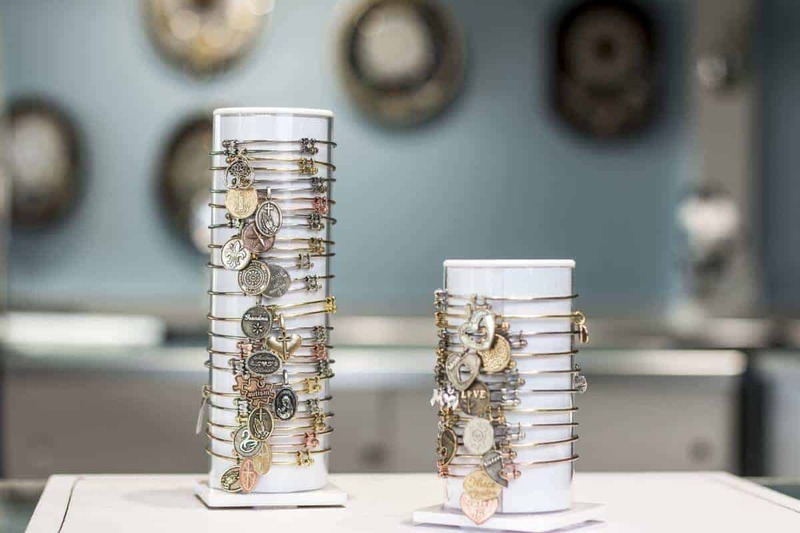 Each adjustable bracelet is adorned with personal expressions that speak to the heart and soul of each individual wearer. The bracelets are graced with charms that reach to the core of each woman’s true inner self, whether it is spiritual, sentimental or fun and whimsical there is sure to be a bracelet that speaks to you. 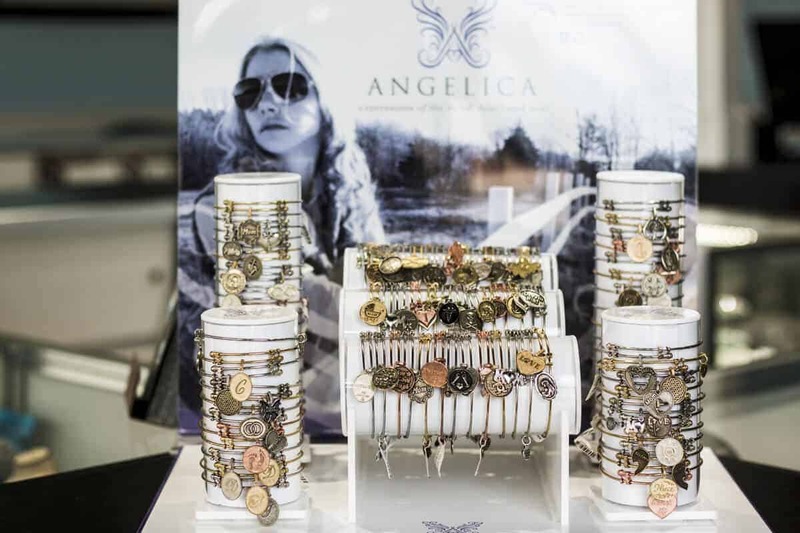 Angelica donates a portion of each bracelet sale to Generation Rescue, which directly supports programs for those affected by Autism.